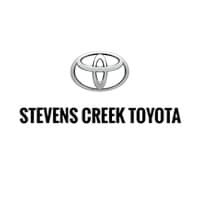 Get behind the wheel of a new Toyota from Stevens Creek Toyota and save big with Toyota lease deals that you wont find anywhere else in the Bay Area. 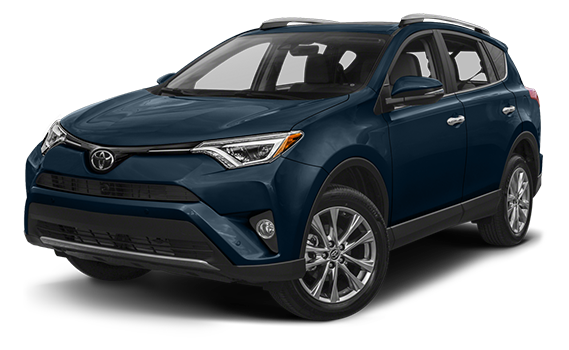 Browse our large inventory of vehicles, from Toyota cars and trucks, to SUVs and hybrids, and take advantage of our best car Toyota lease specials in the San Jose and San Francisco marketplace. 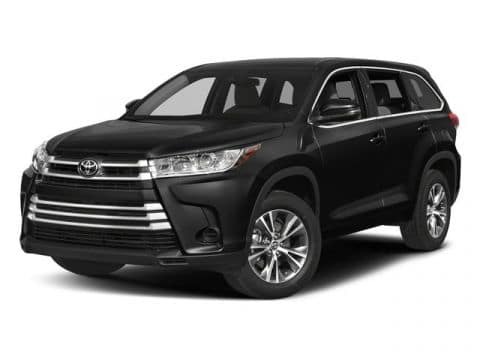 See all of our current offers below.